Domestic violence is a behavior that comes from the desire of one person to have power and control over another. In a healthy relationship, people make decisions together and have respect for each other. In an unhealthy, abusive relationship, one person makes all the decisions for the other person – about what they wear, who their friends are, what they do for fun. In an abusive relationship, one person uses threats, fear or pain to make the other person do something. Domestic abuse includes things like belittling, put downs, unreasonable demands, isolation, intimidation, control of money, control of friends, control of free time and emotional abuse. It can also include threats, physical violence or murder. The bottom line is, no one deserves to be treated this way. 95% of the time, the victims of domestic violence are women. Estimates are that one out of every four women is battered or abused. They come from all walks of life, all races, all educational backgrounds, and all religions. A battered woman or man might be the vice-president of your bank, your child’s Sunday school teacher, your pharmacist or your dentist. Domestic violence is everywhere; it crosses all economic, cultural and religious lines. It is wrong when it happens to a woman, and it is just as wrong when the victim is a man. 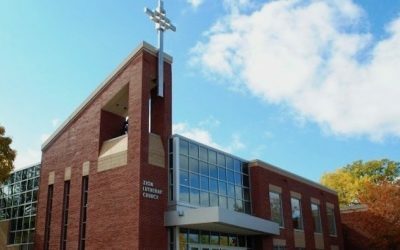 Why are we Talking about Domestic Violence at Church? As people of faith, we know it is wrong when someone is abused, and we believe that every person has the right to live a life without violence. National statistics show that 1 in 3 women and 1 in 4 men will experience physical violence in an intimate relationship in their lifetime and almost one-half of all men and women have experienced at least one psychologically aggressive behavior by an intimate partner, while 4 in 10 will experience at least one form of coercive control by an intimate partner. 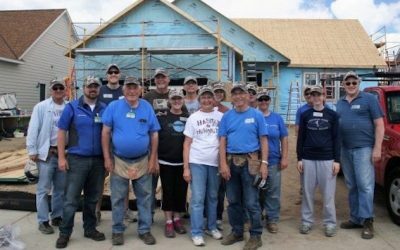 What can you do to help? Watch and listen for signs of abuse from others. Sometimes victims don’t even realize they are being abused. Their partner has blamed them and told them they were crazy for so long, they believe them. 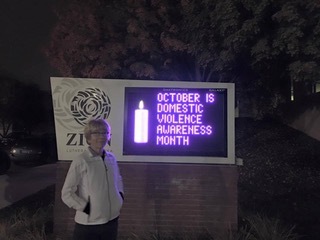 Zion outdoor sign advertises Domestic Violence Awareness Month. It’s impossible to know with certainty what goes on behind closed doors, but there are some telltale signs and symptoms of emotional abuse and domestic violence. If you witness these warning signs of abuse in a friend, family member, or co-worker, take them very seriously. 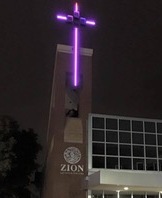 Zion dedicates sculpture by Mac Gimse “Bearing the Burden of Peace” in remembrance of victims and in honor of the survivors of domestic violence. If you suspect that someone you know is being abused, speak up! 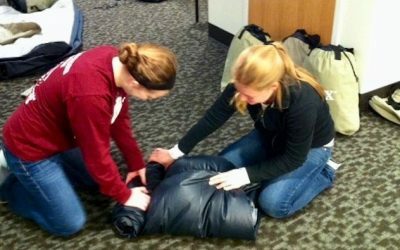 If you’re hesitating, keep in mind that expressing your concern will let the person know that you care and may even save his or her life. Talk to the person in private and let him or her know that you’re concerned. Point out the things you’ve noticed that make you worried. Tell the person that you’re there, whenever he or she feels ready to talk. Reassure the person that you’ll keep whatever is said between the two of you and let he or she know that you’ll help in any way you can. 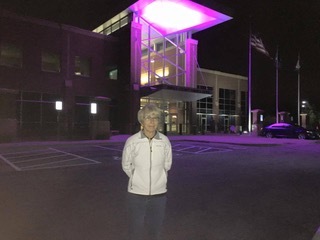 Anoka County Sheriff’s Office and the City of Ramsey illuminate buildings in purple in honor of Domestic Violence Awareness Month. Are you a Teenager who is Dating? Or a Parent of a Dating Teen? If this is uncharted territory for you, it might be helpful to review some of the characteristics of healthy and unhealthy dating relationships. Many relationships have a combination of both, but unhealthy traits can be a warning sign that a relationship is unsafe. Is your dating relationship healthy? Do you and your dating partner have fun together more often than not? Each enjoy spending time separately, with your own friends, as well as with each other’s friends? Always feel safe with each other? Trust and respect each other? Support each other’s individual goals in life, like getting a job or going to college? Respect each other’s opinions, even when they are different? Solve conflicts without putting each other down, cursing or making threats? Have equal decision-making power? Each control your own money? Encourage each other’s interests, like sports and extracurricular activities? Both apologize when you are wrong and accept responsibility for your actions? Have some privacy – your letters and personal phone calls are respected as your own? Have close friends and family who like the other person and are happy about your relationship? Is your dating relationship unhealthy? Do you or your dating partner get extremely jealous or accuse the other of cheating? 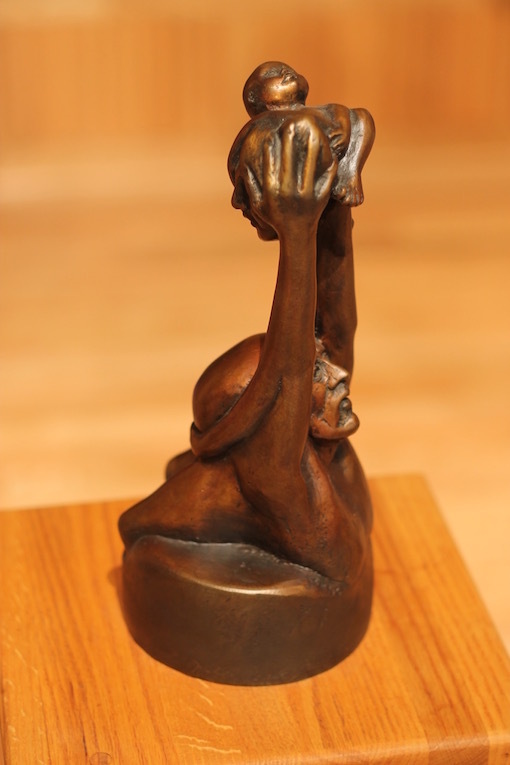 Put the other down by calling names or making the other feel bad about him/herself? Embarrass or humiliate the other person? Not listen when the other person talks? Not take the other person, or things that are important to him/her, seriously. Often criticize the other’s friends or family? Tell the other how to dress? Blame the other person for your own behavior (“If you hadn’t made me so mad, I wouldn’t have…”)? Act controlling or possessive, like one person “owns” the other? 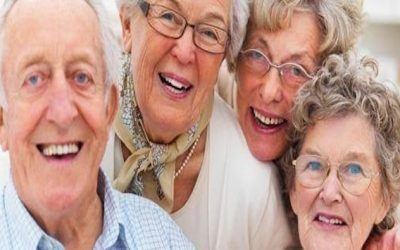 Depend completely on the other person to meet social or emotional needs? Ever grabbed, pushed, hit or physically hurt the other person? Make all the decisions for the two of you? Try to keep the other person from having a job or furthering his/her education? Ever threatened to hurt the other or commit suicide if they leave? Try to make the other person feel crazy or play mind games? After experiencing domestic violence, it may feel impossible to heal. It’s important to remember you can, and will, move forward. Coming to a place of calm after abuse is no easy task. Survivors often experience feelings of guilt and shame after leaving an abuser and may need to work through other emotional, physical, legal and economic challenges along the way. There is a toolkit that can help domestic abuse survivors start to heal. Go to domesticshelters.org and click on “Common Questions” and then “How Do I Heal After Abuse?” You can download the toolkit from there. Inside you’ll find links to helpful articles, recommended books, checklists, survivor survey results, support communities and how to find help. Remember, survivors are strong, capable and perseverant. Help is out there, and it’s important for survivors to know they don’t have to tackle the healing process alone. If you suspect someone you care about is being abused, ask them, believe them, and give them resources. Your help could prevent another senseless death to domestic violence.